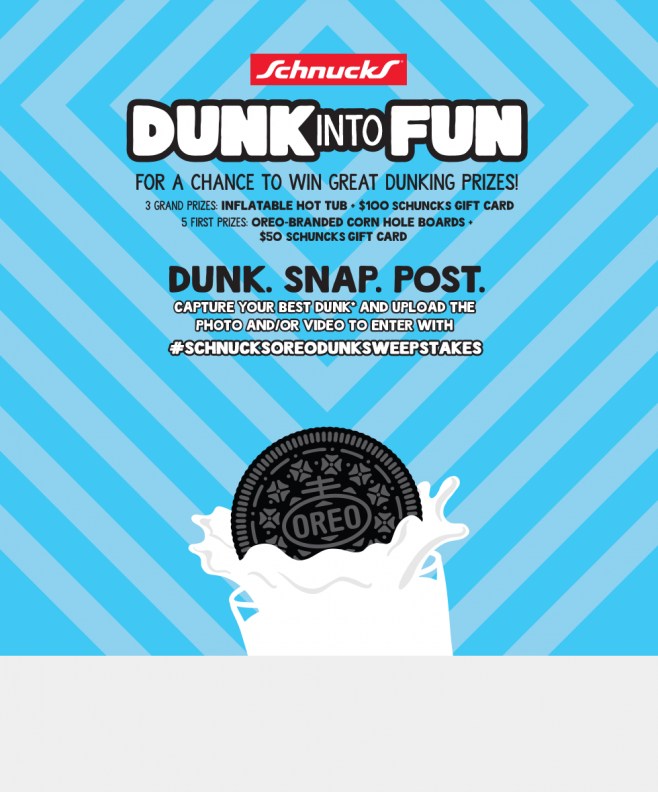 The Flonase Sensimist Sweepstakes, CAT Footwear Win a Weekend Trip Sweepstakes, Schnucks OREO Dunk Into Fun Challenge, and RC Willey Magnolia Shopping Spree Sweepstakes are among the best online sweepstakes you can enter today. Try your luck and enter for a chance to win great prizes like a 10-day all-inclusive trip to the U.S. Virgin Islands, a getaway of your choice, an inflatable hot tub, and a $5,000 Magnolia Home Furniture shopping spree! AARP Great American Expedition $10,000 Worth of Travel Sweepstakes: Are you 45 years of age or older? Then you should enter this AARP Sweepstakes for your chance to win a $10,000 Expedia voucher to be used towards a trip of your choice. Eligibility: This Sweepstakes is open only to legal U.S. residents age 18 or older who reside in one of the following Marketing Regions: Atlanta GA, Austin TX, Birmingham AL, Charleston SC, Columbia SC, Dallas TX, El Paso TX, Greenville SC, Jacksonville FL, Miami FL, Myrtle Beach SC, San Antonio TX. End Date: 11:59 p.m. EDT on March 27, 2017. Limit: Limit one entry per person and per e-mail address. 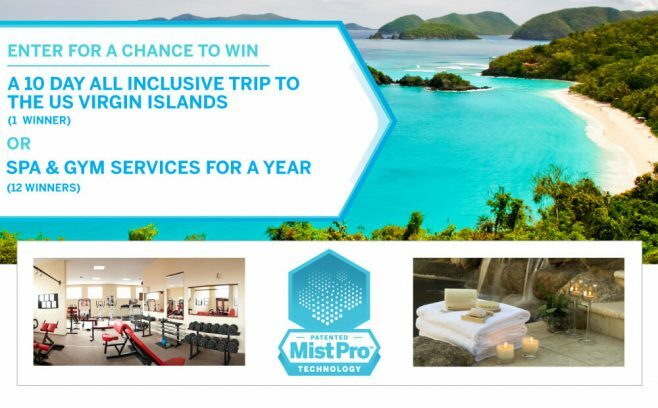 Prize(s): An All-Inclusive trip for two to the US Virgin Islands. Eligibility: Must be 18 years or older at the time of entry and a legal resident of the fifty (50) United States (including the District of Columbia). Prize(s): One (1) airline voucher in the amount of $1,000; one (1) hotel voucher in the amount of $1,000; and one (1) VISA gift card in the amount of $500. Eligibility: Open to legal residents of Illinois, Indiana, Iowa, Missouri and Wisconsin, 18 years of age or older at the time of entry. Limit: Limit one (1) unique entry per person per day. Prize(s): An inflatable hot tub and one (1) $100 Schnucks gift card. Eligibility: Open to legal residents of the States of Utah, Idaho, Nevada, California, Wyoming, Oregon, and Arizona who are 18 years of age or older at the time of entry and who reside in RC Willey’s delivery area. End Date: 2/28/2017 at 3:00 PM (MST). Limit: Limit one (1) entry per person for the Promotion Period. Prize(s): A $5,000 Magnolia Home Furniture shopping spree.